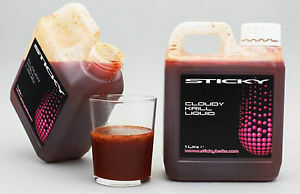 Made using a blend of completely natural squid ink and a superb hydrolised fish protein extract, the Sticky Hydro Ink really is a little bit special. From a nutritional and attraction point of view, the Sticky Hydro Ink ranks along side the very best, and during the fieldtesting stages it even out fished the king of food liquids, L-Zero-30! 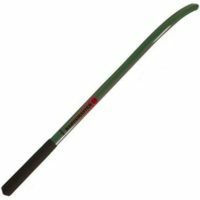 The thick, jet-black liquid has an endless amount of uses, but guarantees a dense cloud of attraction that will linger around your baited spot. 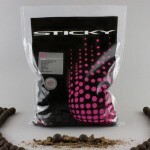 The Sticky Hydro Ink is an awesome way to avoid the bird life if you are using lighter coloured baits like the Sticky Vortex. Simply soak your pellets and boilies overnight and the Hydro-Ink will completely change their appearance, giving you a few hours of peace from our feathered friends. 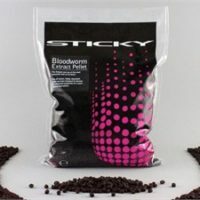 As with all the liquids from Sticky, the Hydro-Ink is completely PVA friendly.